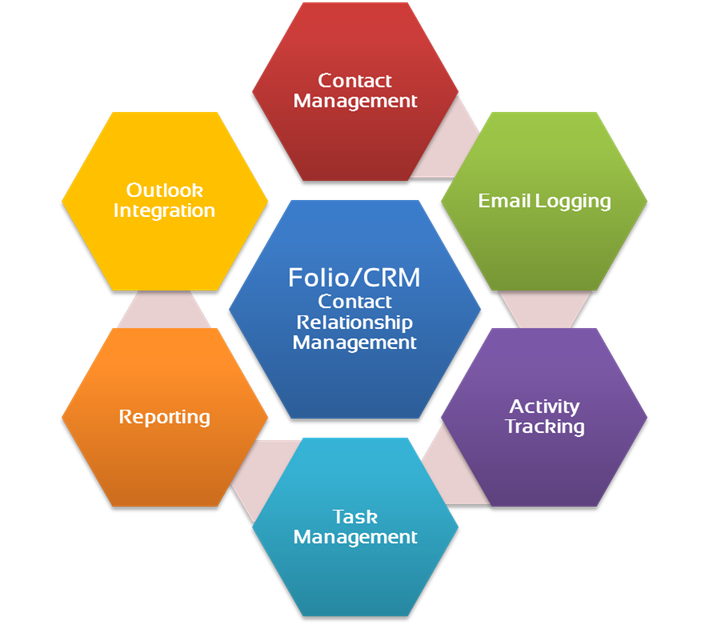 Folio/CRM is a fully featured contact management solution specifically tailored for hedge funds. The solution provides users a simple yet powerful method for tracking all their contact information as well as their interactions. The features are tightly integrated with Microsoft Outlook allowing users to effortlessly move information from Microsoft Outlook to the system and vice versa.